I didn't know ladybirds have beards but I do now! 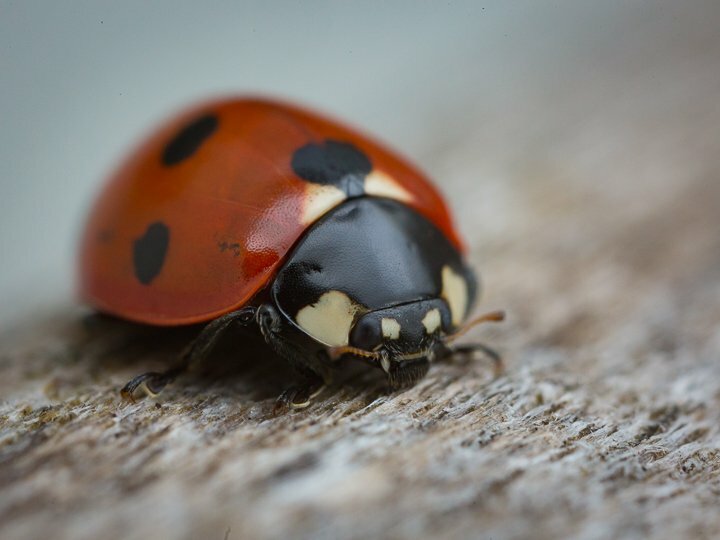 I heard a report recently saying that there will be lots of ladybirds this year. My husband found two ladybirds on our grass very shortly after I moved a pot with daffodils from the back of the garden and put it on the back step so that we can actually see the flowers. So I guess the ladybirds must have been hiding out in the dead leaves that fell off of the pot as I moved it. I'm hoping they will find lots of food in my garden. I used my macro lens, very hit and miss, mostly miss. Need more practice. Amazing what you see in a macro shot. Lovely clarity. That line of focus is great! Oh Lovely and creepy! what lens did you use to achieve this close of a micro? @susannah98 Thank you. MP-E 65mm f2.8 1-5x Macro.